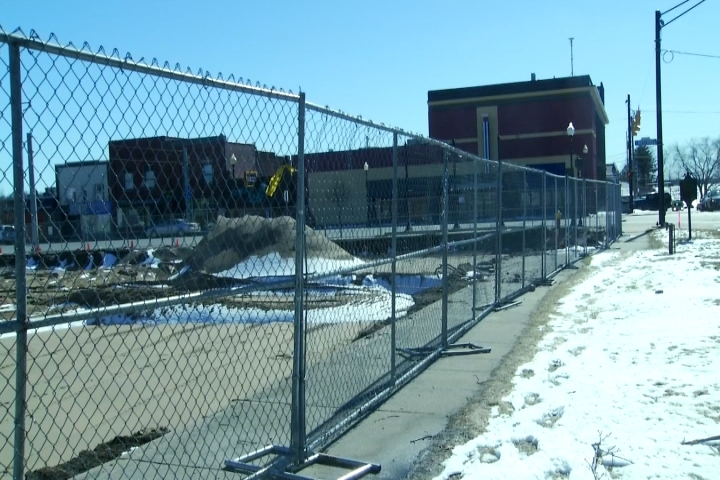 Cadillac leaders are trying to setup a new development for success, and they say it could totally revitalize downtown. The Cadillac Lofts apartment and commercial development planned on the corner of Cass and Mitchell Street will bring housing and more retail space to a prime location downtown. Now, the city is working with developers and the community to turn the plot into a Neighborhood Enterprise Zone, which would help make the plan financially viable. The designation helps access funding incentives from the state and allows the community to capture an increase in taxes from the development. It would also be enticing for investors. Cadillac leaders hope it will attract more business downtown. 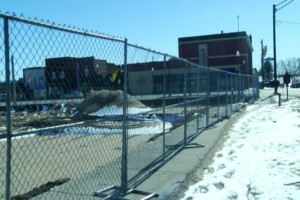 A new apartment building has not been built in Cadillac in nearly 15 years. The Lofts would also fill a much-needed housing option in town. Construction has already started and is expected to be done by the summer of 2020. The Loft’s two phase construction plan starts with the demolition of two buildings and the construction of a four-story mixed-used building. It will have 42 apartment units and 12,000 square feet of retail space. Phase II includes plans to tear down a third building and build a new one with 42 more apartments. 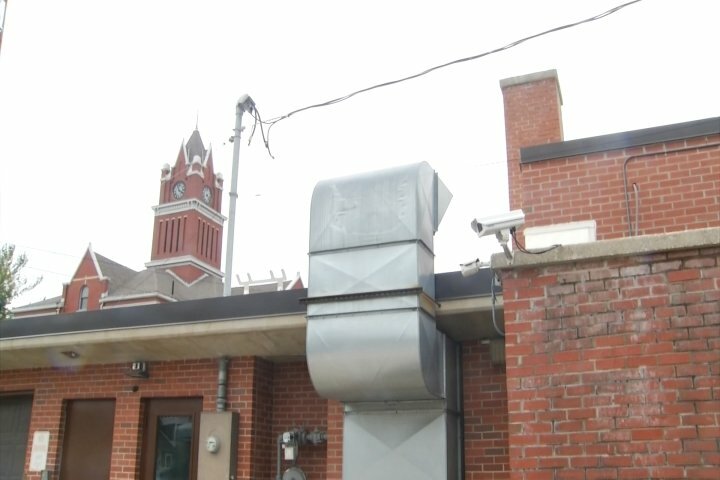 The city approved these plans back in May. The community will hold a meeting next month to officially approve plans to designate the area as a Neighborhood Enterprise Zone.